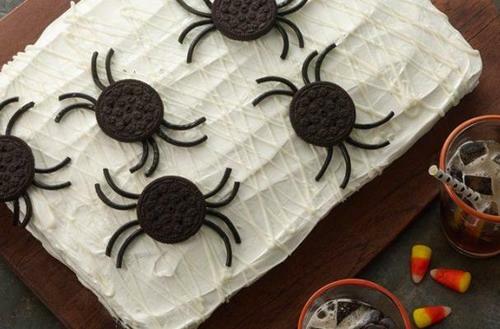 If you are looking for a fun dessert to kick off your Halloween festivities, look no further. 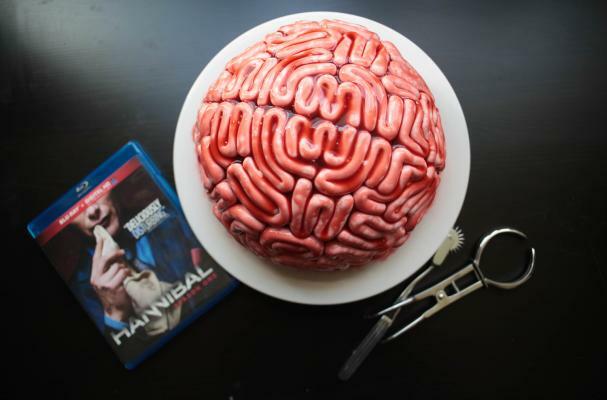 We have got cakes that range from being frightening realistic (see brain cake) to super easy (like the spider web cake) and others that showcase your cake decorating skills (such as The Great Pumpkin Cake). 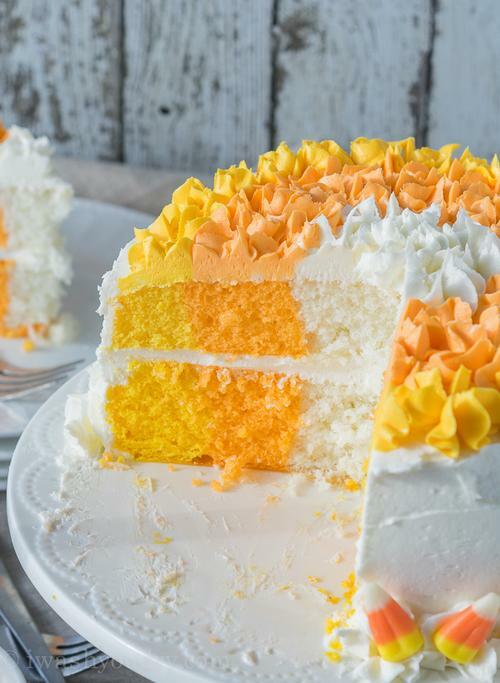 Break out your mixing bowl and dust off your wooden spoon and get to baking these Halloween inspired creations.